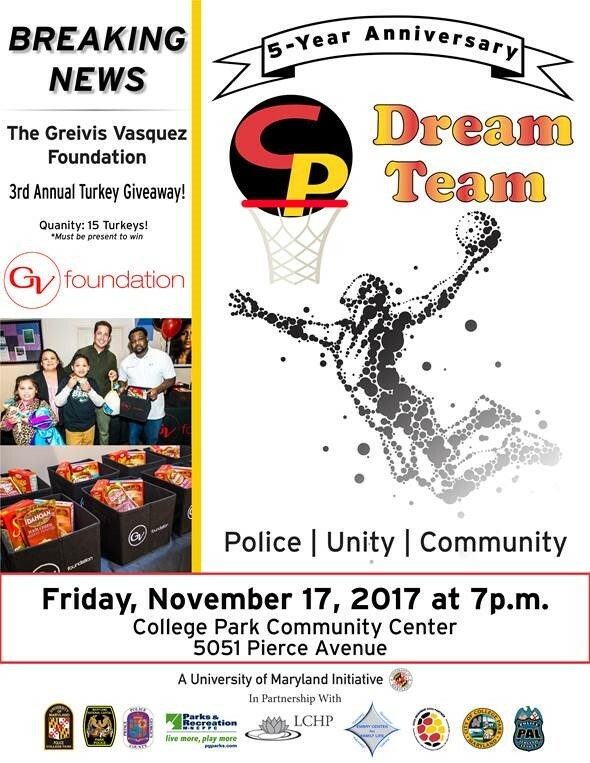 College Park Dream Team Game Tonight! 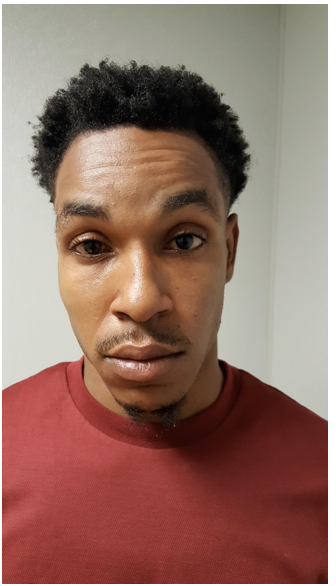 OCCURRED: November 12, 2017 / Between 11 a.m. and 12 p.m.
On November 12, 2017, ‎at approximately 6:27 p.m., the Prince George’s County Police Department notified the University of Maryland Police Department of a residential robbery that occurred earlier today. Sometime between 11:00 a.m. and 12:00 p.m., two suspects forced their way into an apartment in the 4200 block of Knox Road College Park, Maryland. An unaffiliated male was in the apartment at the time and was held at gunpoint while the suspects were inside the residence. The suspects took property from the apartment and then fled the scene. 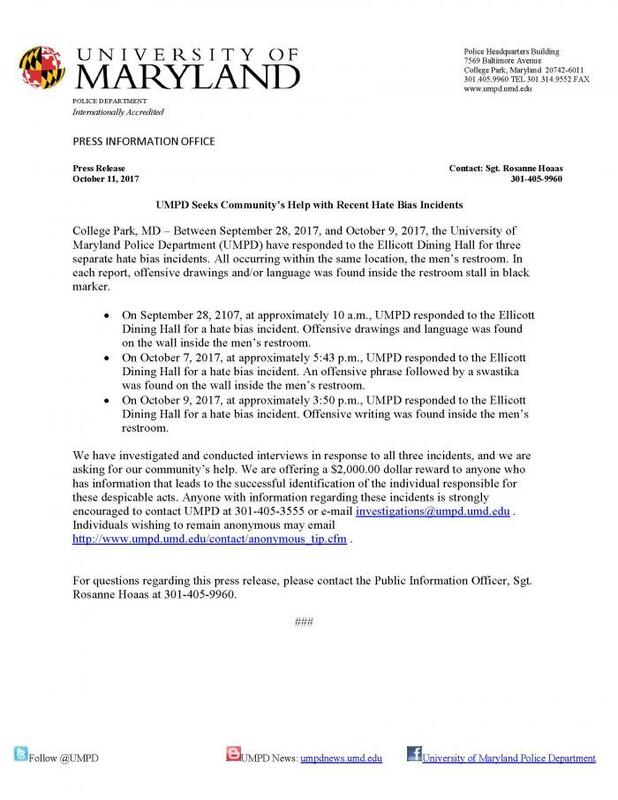 On Sunday, October 29, 2017, a UMD Text Alert was sent for an Indecent Exposure. For more information about the text alert, visit https://www.alert.umd.edu/alerts . 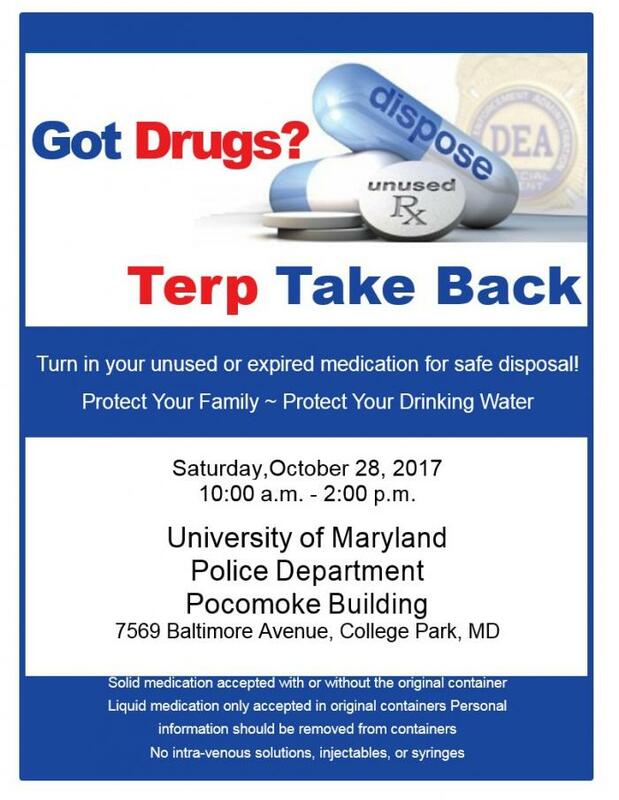 On Saturday, October 28, 2017, from 10 a.m. to 2 p.m. the University of Maryland Department Police Department and the Drug Enforcement Administration (DEA) participated in its 14th Annual Prescription Drug Take Back. The public has embraced the opportunity these take-back events provide to prevent pill abuse and theft by ridding their homes of potentially dangerous expired, unused, and unwanted prescription drugs. Our site collected approximately 50 pounds of unused pharmaceuticals. 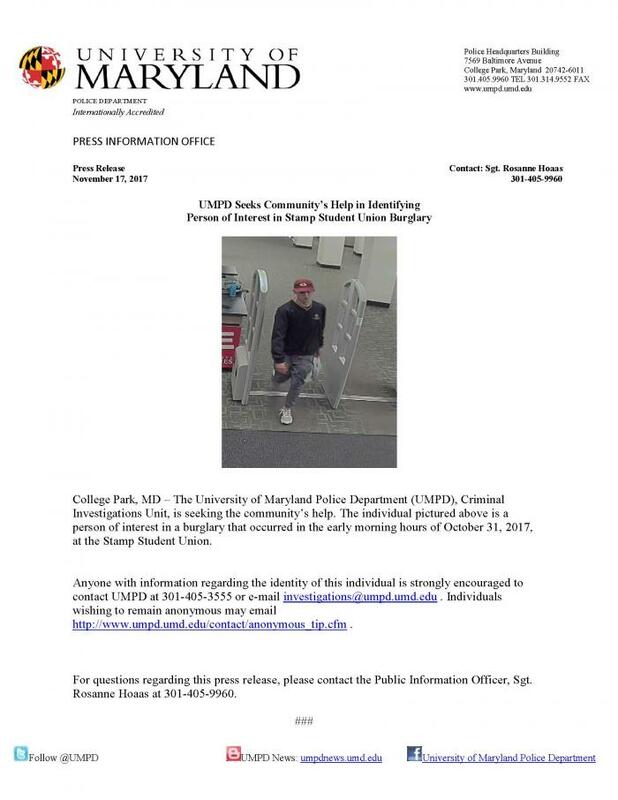 OCCURRED: October 21, 2017/ Approximately 3:05 a.m.
On October 21, 2017, at approximately 9:22 a.m., the University of Maryland Police Department was notified of an off-campus burglary that occurred on October 21, 2017, at approximately 3:05 a.m., in the 4600 block of Knox Road. A female UMD student reported that she was woken up by a male in her bedroom. The male then left without taking anything from the residence. Prince George’s County Police detectives arrested and charged a suspect in connection with a non-fatal shooting in College Park Saturday evening. The suspect is 26-year-old Jenare Marriott of no fixed address. Detectives are working to identify and arrest a second suspect. On October 14th, at about 8:20 pm, patrol officers were called to the 7500 block of Rhode Island Avenue for the report of a shooting. When they arrived, they located one man suffering from a gunshot wound. Asecond man was also injured. Their injuries are not considered life-threatening. The preliminary investigation reveals the suspects and one of the victims got into an argument during a drug transaction which escalated into the shooting. The second victim was injured during the altercation. One of the victims was also robbed. The two suspects fled the area following the shooting. Marriott is being charged with attempted murder, robbery and assault. He is in custody of the Department of Corrections. Anyone with information on this case is urged to call 301-699-2601. Callers wishing to remain anonymous may call CRIME SOLVERS at 1-866-411-TIPS (8477), text “PGPD plus your message” to CRIMES (274637) on your cell phone or go to www.pgcrimesolvers.com and submit a tip online. Earlier this evening, officers from the University of Maryland Police Department (UMPD) and the Prince George’s County Police Department responded to the 7500 block of Rhode Island Ave for a shooting. Injuries were reported. Officers searched the area for the suspects, but were unable to locate them. The last known direction of travel was towards the College Park Metro. 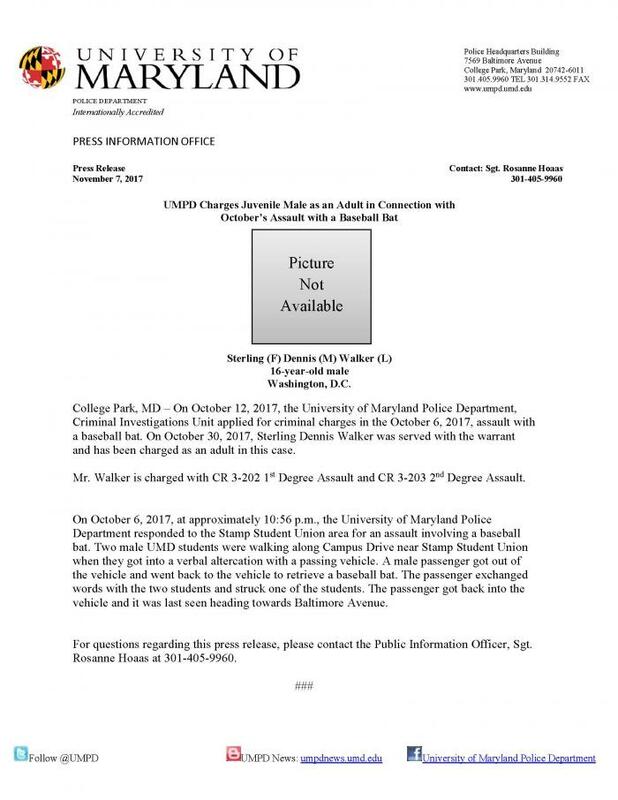 UMPD officers have since cleared the scene and the Prince George’s County Police Department continues to investigate this incident. Text messages and emails were sent to members of our community alerting them of the situation. To view the messages, please visit https://www.alert.umd.edu/alerts .